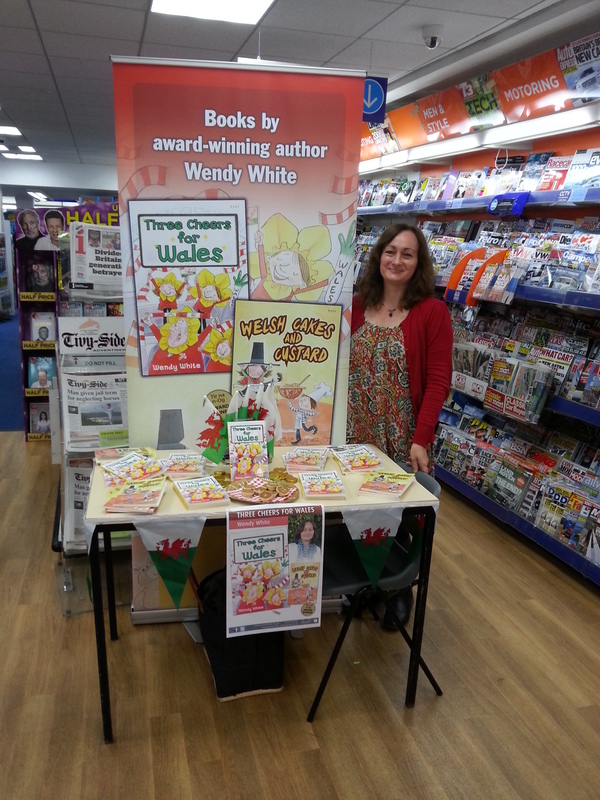 A very big thank you to WHSmith at Cardigan for hosting a Three Cheers for Wales book signing during half term. And a very big thank you too, to everyone who came along, sampled the Welsh cakes, bought books and had a chat. It was lovely to meet you all.